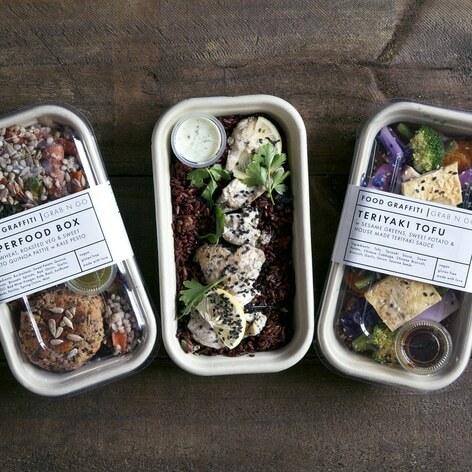 New grab and go healthy meals from Food Graffiti, a local business in O’Connor. Their food philosophy is all about sourcing the freshest seasonal ingredients from local producers to create meals that are bursting with colour and vibrant flavours. This food not only tastes good, it’s good for you.